Combining an analogue signal path with digital control, the new ND-1 Navigator is a delay with plenty of tricks in its bag. Built by Danish company EMMA Electronic, this unit promises lots of ways to get creative with your repeats. 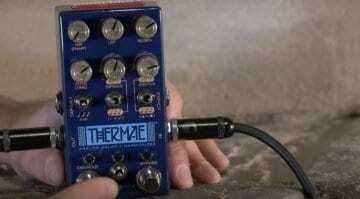 This new delay has just about everything you might need, including tap-tempo, modulation, beat-splits, trails and wet/dry outputs. 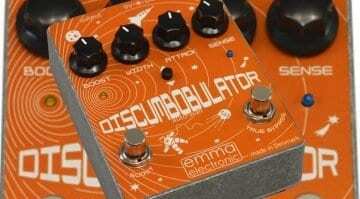 Emma Electronic says it uses custom-coded DSP chip (aren’t they all by definition? ), and provides delay times of up to 1 second. The tempo can be set via its own dedicated footswitch. 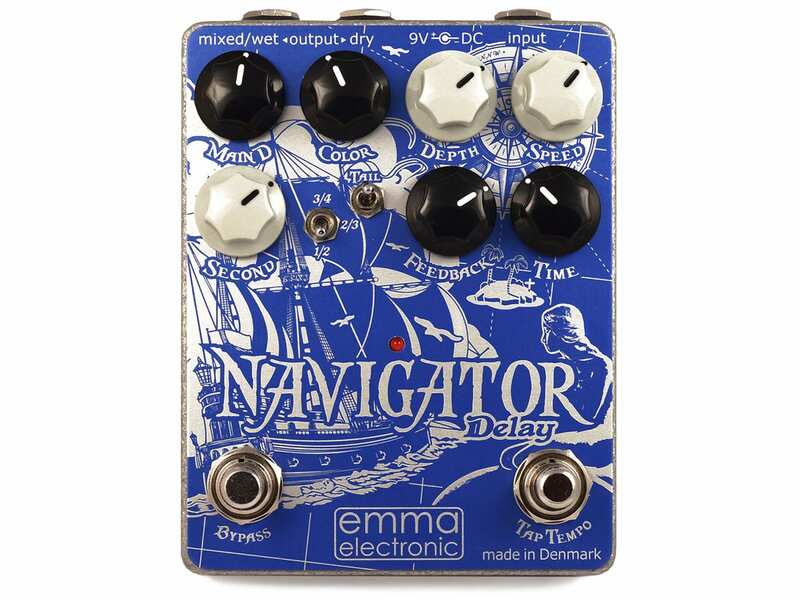 As the ND-1 Navigator keeps the audio signal in the analogue realm, we’d expect a warmer signal rather than the harsh, super-clean repeats we often associate with digital delays. Let’s take a look at the controls. The Color control sets the tone from dark to bright. Level and Feedback settings do what you’d expect. The Main D and Second control the main and secondary delay voices of this pedal letting you dial in the second, beat-split delay repeats. The Beat Split switch allows you to choose between one-half, two-thirds or three-quarter intervals for the secondary delay voice that creates multiple rhythmic patterns. The Tail control is used to turn on delay tails, meaning the repeats will continue after the Navigator has been bypassed. 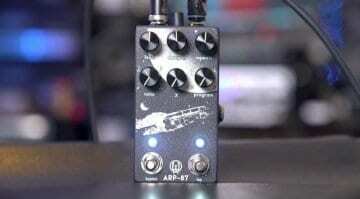 Depth and Speed add in an optional digital modulation effect which can do tape echo (warble), chorus and flanging. 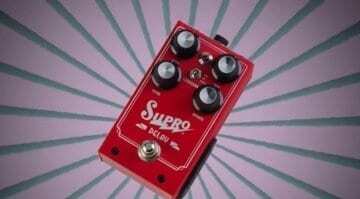 I’m a big fan of simplicity, so this pedal appeals to me a lot. I’ve found some digitally controlled delays have too many settings, or make you navigate a small screen with a menu system. This delay pedal covers a lot of ground but manages to keep the user interface relatively simple, which takes some thought. The wet/dry outputs can be useful if you’re running in stereo, again making this a flexible delay for live work and multi-amp setups. There is also a handy Pad switch that allows you to choose between high and low-level input signals. ;y only gripe is that it is an internal DIP switch. 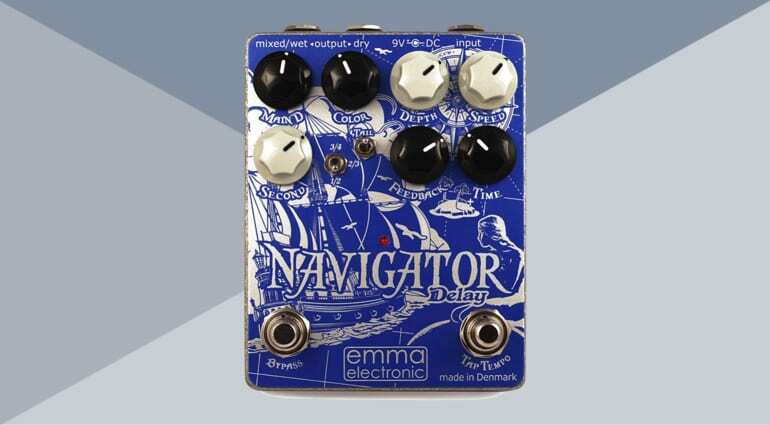 The EMMA Electronic ND-1 Navigator is well thought out, combining an all-analogue signal path with digital control to give you more flexibility. It’s buffered bypass with low impedance output and can be run from either a 9V battery or an external 9V power supply.